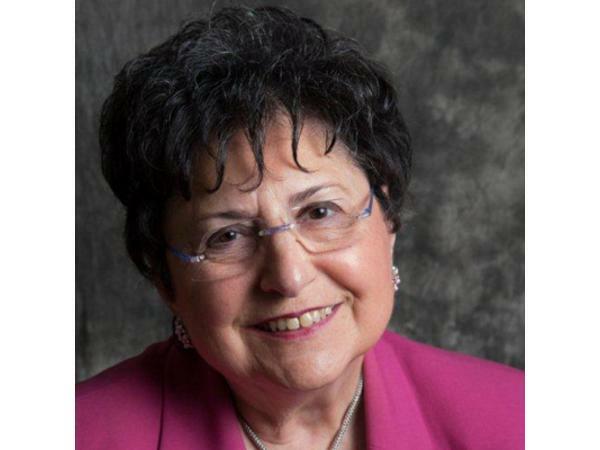 Livingston, NJ – Dr. Elissa Santoro started as a surgical oncologist since 1970. Today, Dr. Elissa Santoro serves as Breast Care Consultant for RWJS Barnabas Health Center. Now 80 years old, and no longer performing surgery, Dr. Santoro care for even more patients than ever while teaching the next generation of surgical oncologists all she has learned as a practicing physician.